Our products and internal capacity enable us to underwrite projects of all size and provide terms for wrap-up insurance, project E&O and builder’s risk. 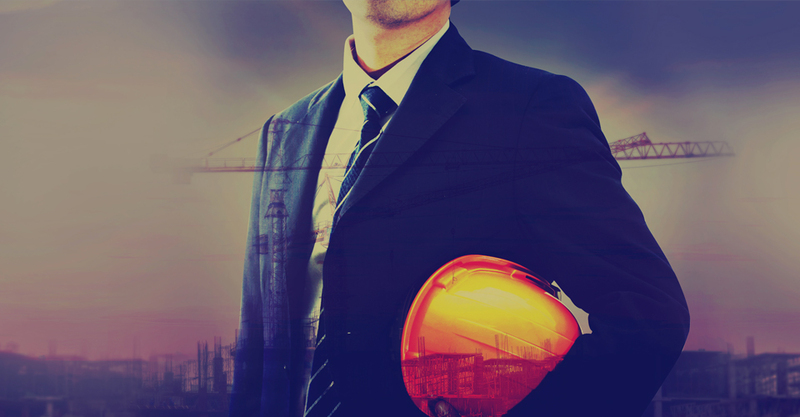 Specialists in risks inherent to the construction industry attending to your requirements for multi-year project E&O insurance. A complete liability insurance product for projects of all sizes. Our expertise is at your disposal to cover the insured’s projects.